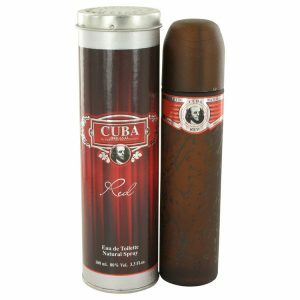 Balmy island days are recreated in style with Cuba Copacabana for women, which is a charmingly captivating fragrance that is perfect to wear during the day or evening. 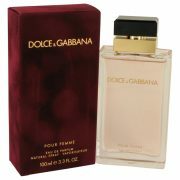 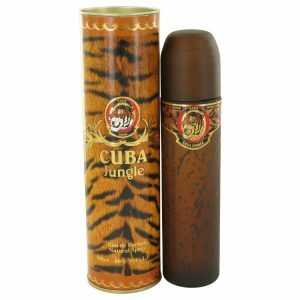 Created by Fragluxe, this fragrance utterly impresses with its Cuban cigar bottle design. 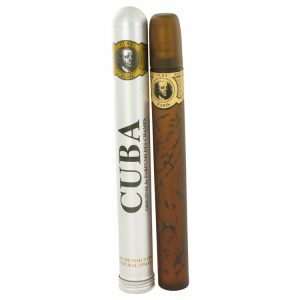 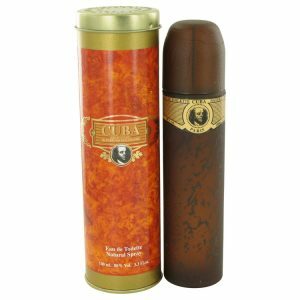 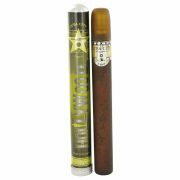 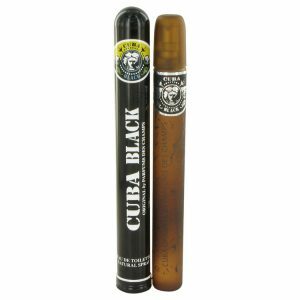 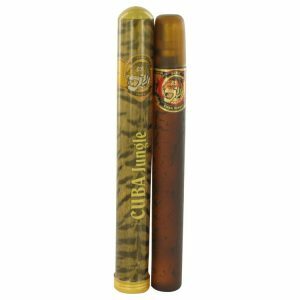 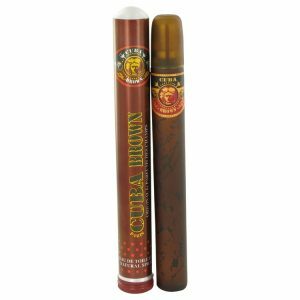 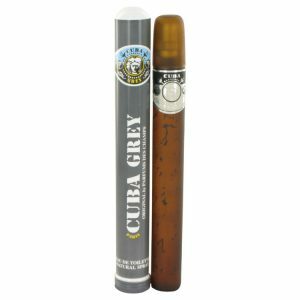 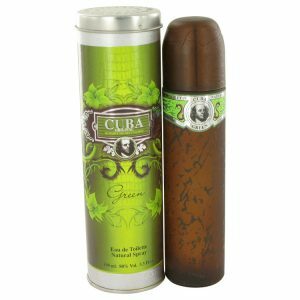 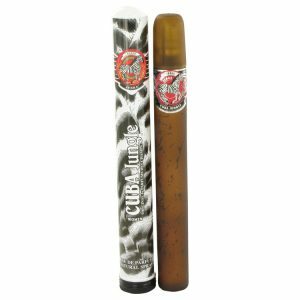 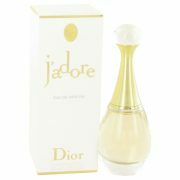 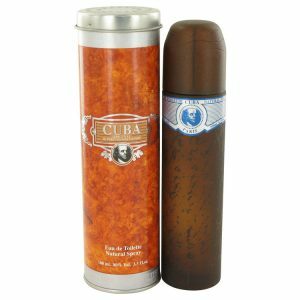 Fortunately, there is nothing close to a cigar smell inside as the perfume emits a soft bouquet of woody and floral notes.